Salve was the first company to launch Minoxidil in the Indian market with a metered dose pump and with the correct vehicle. Minoxidil Topical Solution USP 3% w/v. Minoxidil Topical Solution USP 5% w/v. Minoxidil Topical Solution USP 10% w/v. Minoxidil 3% TRIPLE PACK 3x60ml. 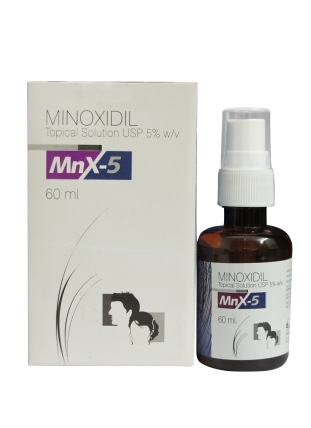 Minoxidil 5% TRIPLE PACK 3x60ml. Minoxidil 3% Travel Pack 6x10ml. Minoxidil 5% Travel Pack 6x10ml. Minoxidil 10% Travel Pack 6x10ml.